What can I say perfect fit on my Anderson lower,fast free shipping. Great place to deal with! Thanks T.T. Excellent quality, fit and finish! Excellent quality, fit and finish! Toms shipped extremely fast, and everything was perfectly packaged. 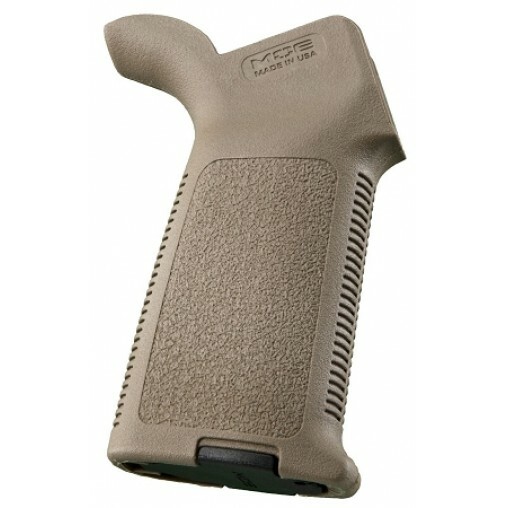 I will definitely order this product again and I highly recommend Tom's Tactical! Looks great and very tight fit on a Anderson lower.